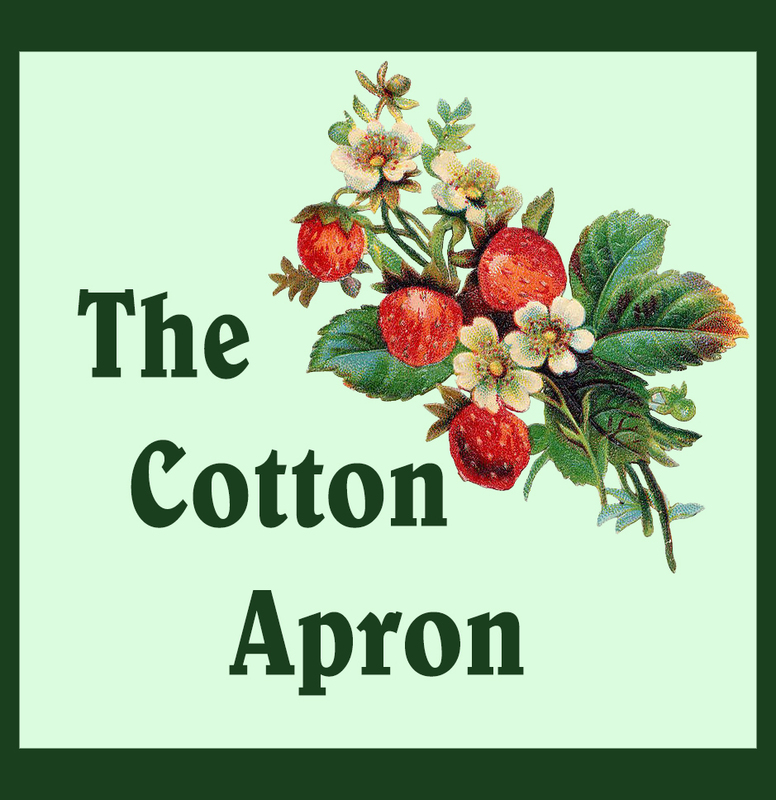 The Cotton Apron: Hard Questions - Is It Biblical for Women to Wear Pants? I've been reading several of your essays examining various issues and I do appreciate how you are fair and always use Scripture properly. It really does bother me when I come across people who twist and contort Scripture and take it out of context just to make their point. One example is in this e-mail is where she uses "there is no male or female in Christ" to support her position. That particular passage refers to being equal before God in a spiritual sense, doesn't it? This specific mis-use of God's word really bugged me. Anything that is not faith is sin... I wear pants and I wear dresses. I am a grandmother and, more importantly a servant of Jesus Christ, so I understand the need to be chaste and use discretion in my dress. All things are lawful for me, but all things are not expedient: all things are lawful for me, but all things edify not. 1 Corinthians 10:23 is another verse that comes to mind. Whatever I wear I do so by faith, trusting I will not bring shame to my Savior and my Lord. That is the standard I regard and walk by. I really don't understand these kinds of Christian women who want so much to prove pants are ok and also they attack women who wear dresses. I wasn't born into a Christian family. I became Christian later in life and for me it is really strange that someone become Christian and then do everything they can against Christ and then want to justify the things they do against Christ. I just wondered why they want the title Christian when then have no intentions of following Christ at all. Wouldn't it be better for them to follow a different belief that better fits their behaviors? That is an interesting question. I also don't understand the women who get all up in arms about pants and want to make war on wearing skirts and dresses. It is one thing for women to wear pants and not see a problem, but the type that get all bent out of shape and will go to this much trouble to defend it are really giving cause for concern. There are other areas in life these days that bother me as well when Christian not only participate, but vocally defend their "right" to do so. Actually, I'm inclined to think that may be the real base problem. American Christians have had a dreadful tendency to mix up "American rights" with their Christian belief, and consequently have come to think that they have "the right" to do many things that really should be questionable if for no other reason than that it could be a bad testimony to the world and other believers. 1 Corinthians 10:23-24 All things are lawful for me, but all things are not expedient: all things are lawful for me, but all things edify not. Let no man seek his own, but every man another's wealth. I so enjoy your website and all the information and blogs and recipes, thank you for your time in all this.